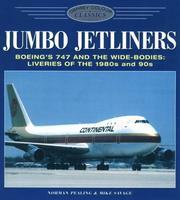 1 edition of Jumbo Jetliners: Boeing's 747 and the Wide-Bodies found in the catalog. 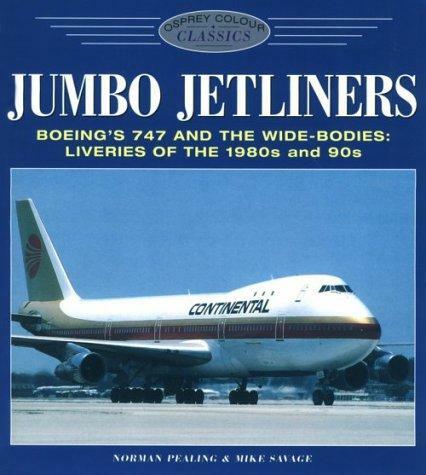 Are you sure you want to remove Jumbo Jetliners: Boeing's 747 and the Wide-Bodies from your list? Published April 1999 by Motorbooks International .